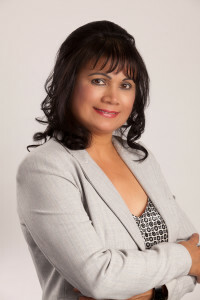 Sara Sharma is a Realtor at Sutton Group West Coast Realty. Sara brings forth to her clients a wealth of real estate savvy, professionalism, keen negotiation, and communication skills. Sara has a vivid passion for the real estate industry. One of her greatest strengths is that Sara is a great LISTENER. Sara’s slogan is, Real Estate is a people business not a house business! Sara gets best RESULTS! A vast majority of Sara’s business is derived by referrals from satisfied clientele and industry-real estate associates alike. Sara’s philosophy of quality over quantity is represented by her level of involvement and integrity with each real estate transaction. Sara works with buyers and sellers openly and honestly and this has her built her reputation as being among the best. Sara reminds everyone that Buying or Selling real estate is one of the biggest transactions most people will ever make. It is important to find a Realtor that you are BEST with throughout the process, and Sara will help YOU with this. 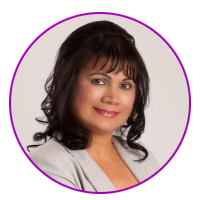 Sara can also assist you in obtaining mortgages. If you also have equity and want to re-invest in real estate, she can guide you. Sara has accomplished enough to bring a strong business acumen and entrepreneurial skills to the benefit of her clients. Remember Sara works for the needs of her clients.